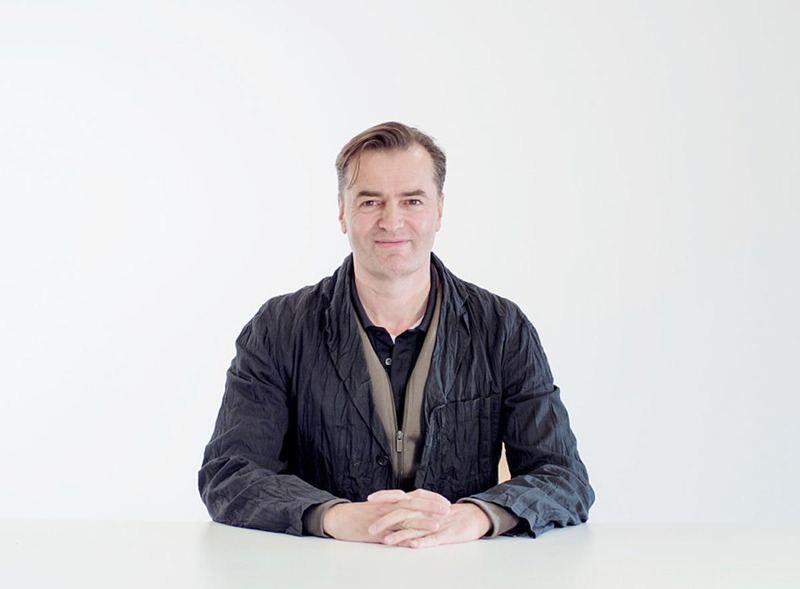 A fuller picture of Patrik Schumacher’s battle with the three other executors of the late Zaha Hadid’s estate has come to light courtesy of a series of legal documents obtained by BDonline. In the 20-page document, Schumacher lays out a series of allegations against his co-trustees, including claims that he was “forced” to drop Hadid’s name from her practice and that he was barred from speaking at her 2016 memorial service. The divisions between Schumacher and the other trustees of Hadid’s $90 million estate—her niece Rana Hadid, friend Brian Clarke, and developer Lord Peter Palumbo—first emerged on November 14 of last year. Schumacher, a principal at Zaha Hadid Architects (ZHA), had gone before London’s High Court and issued a claim asking that he be authorized as the estate’s sole trustee. His fellow executors and colleagues penned an open letter in response, claiming that Schumacher was operating in his own interest, not that of the estate. In a follow-up, Schumacher took to AN’s comment section to defend himself, claiming that his detractors weren’t aware of the full story. Now more of his claims have come to light. Schumacher claims that the other three trustees “forced” him to remove Hadid’s name from her eponymous practice. He also alleges that the studio, referred to in the documents as Zaha Hadid Limited (ZHL), was forced to move $9.8 million to a holding company owned by the other executors. Schumacher writes that he was coerced into going along with the will of the executors under the threat of being removed from ZHA. His continued participation in the firm’s business was included in a “letter of wishes” written by Hadid at the same time as her will in April of 2015, although Rana Hadid claims that Schumacher received that concession by barging into a meeting between Zaha Hadid and her lawyers (a claim he denies). “ZHL is a major asset of the estate. It is evident from the ‘letter of wishes’ that Dame Zaha intended it to be transferred to Mr Schumacher and its employees as a going concern. Rather than honouring that wish, the defendants have delayed the transfer and have acted and continue to act in a manner detrimental to ZHL. They have transferred cash and other assets to ZHH [ZHL’s parent company] and the foundation despite reducing ZHL’s capacity to carry out business. “Further, they have sought to undermine Mr Schumacher’s ability to lead and control ZHL as envisaged by the ‘letter of wishes,’ and have taken steps to control ZHL directly by means of taking control of its sole shareholder ZHH. For their part, the other executors have claimed that they’re only acting in good faith, writing in November that they were personally chosen by Hadid to represent and further her best interests.